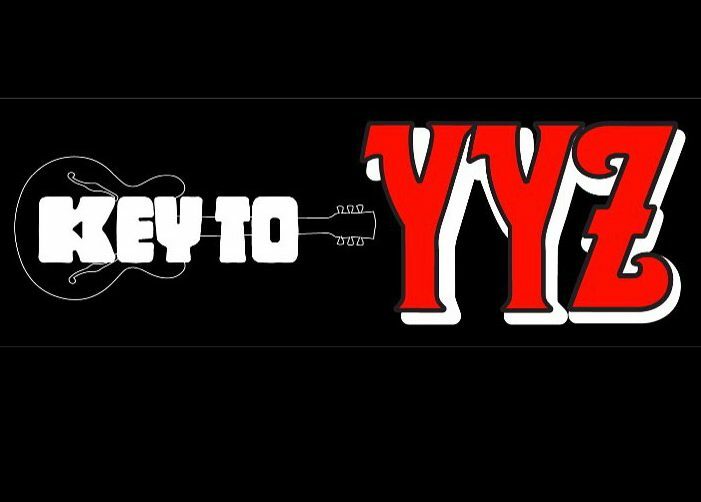 If you live in Canada, here is an opportunity to enter a contest to win one of several exciting grand prizes including, a custom Fender Signature Model Geddy Lee Jazz Bass Guitar and a custom DW Performance Series Starman Snare Drum. 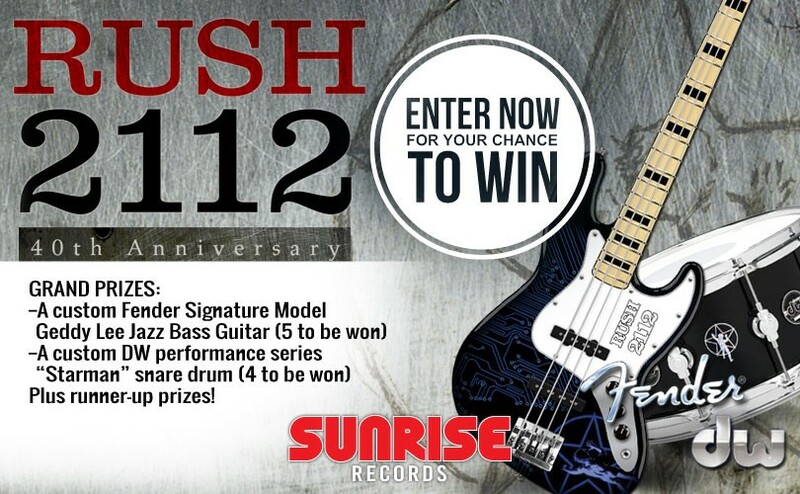 Head over to Sunrise Record’s Facebook Page and enter to win. 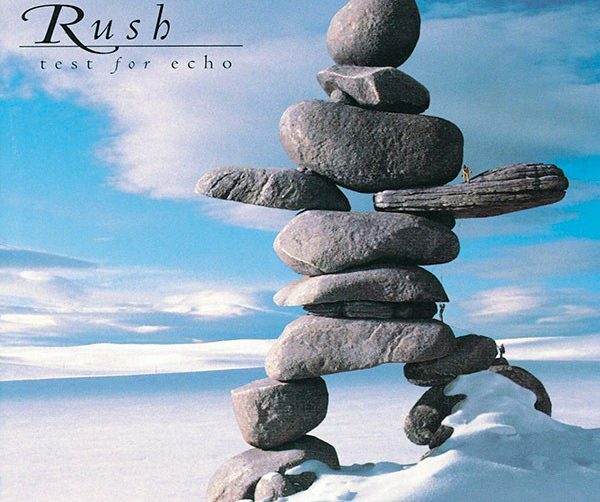 Time and Motion, Wind and sun and rain, Days connect like boxcars in a train… Released in 1996, the 16th studio album TEST FOR ECHO celebrates its 20th Anniversary. Begin the day With a friendly voice A companion, unobtrusive Plays the song that’s so elusive And the magic music makes your morning mood Recorded at Le Studio in Morin Heights, Quebec and released January, 1980. 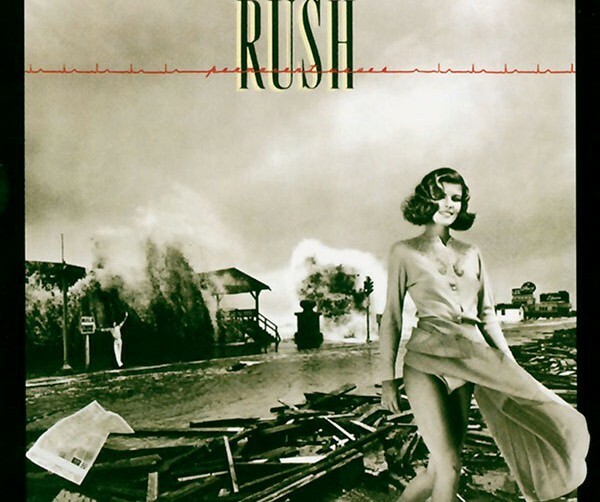 Happy 36th anniversary Permanent Waves. PERMANENT WAVES 1. The Spirit of Radio 2. Freewill 3. Jacob’s Ladder 4. Entre Nous 5. Different Strings 6. Natural Science Get the vinyl here and read more on the album here.